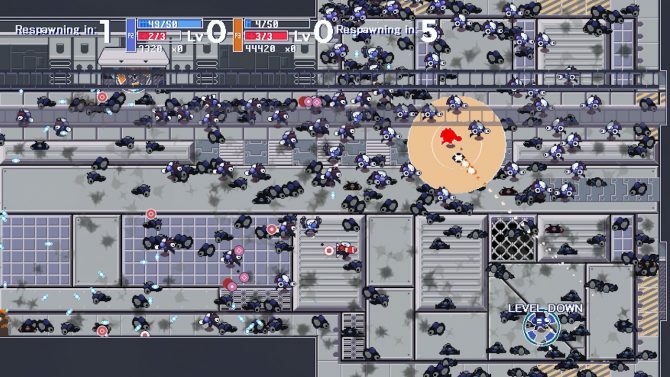 Circuit Breakers will officially make its console debut on PS4 and Xbox One on July 25, 2017. 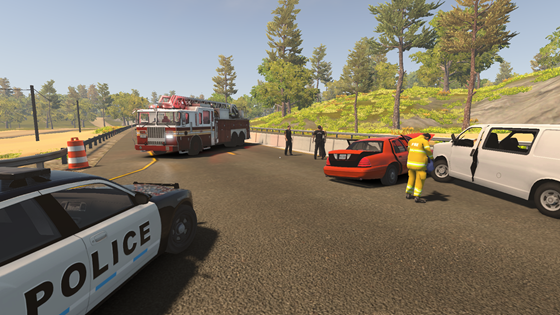 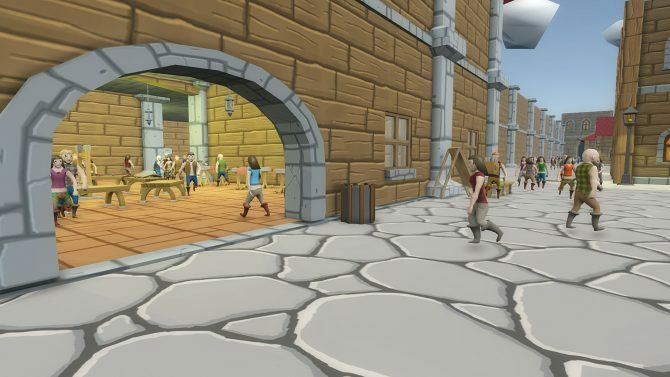 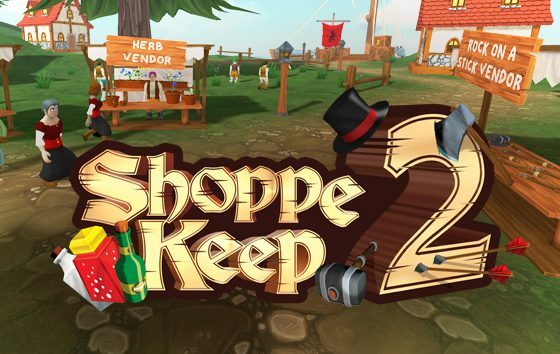 Today, developer Excalibur Games announced that its fantasy business sim Shoppe Keep is coming to PS4 sometime in early 2017. 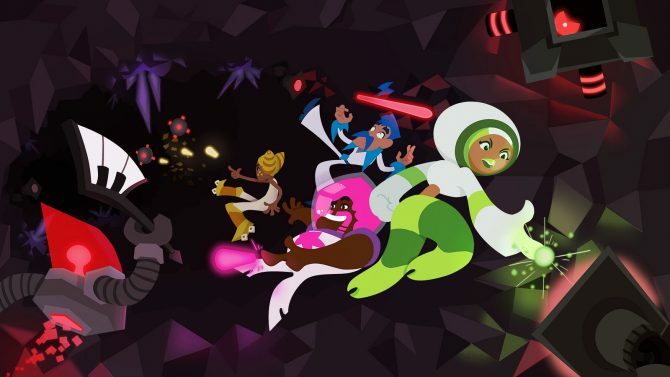 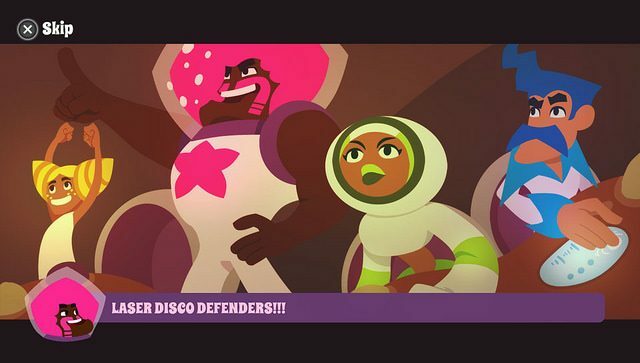 Out of Bounds and Excalibur Games have released a launch trailer for the PS4 version of Laser Disco Defenders, which is launching on November 22.